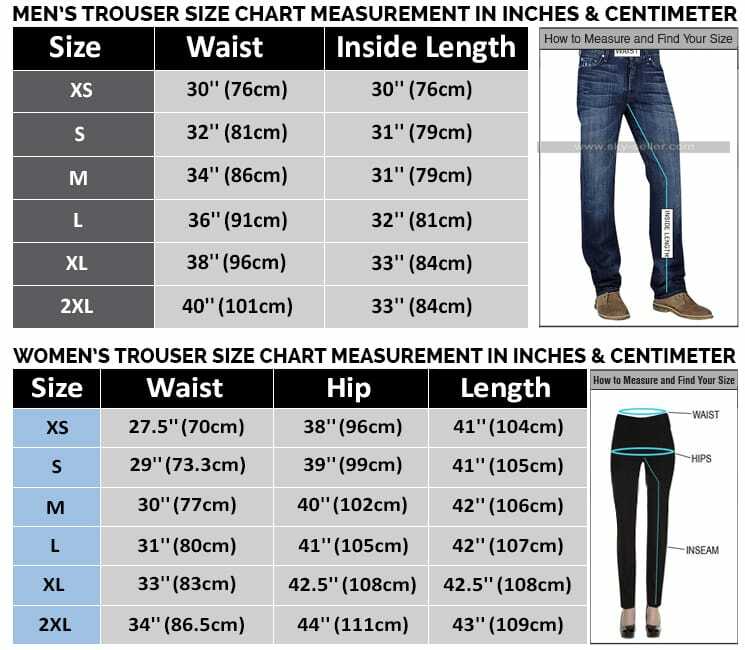 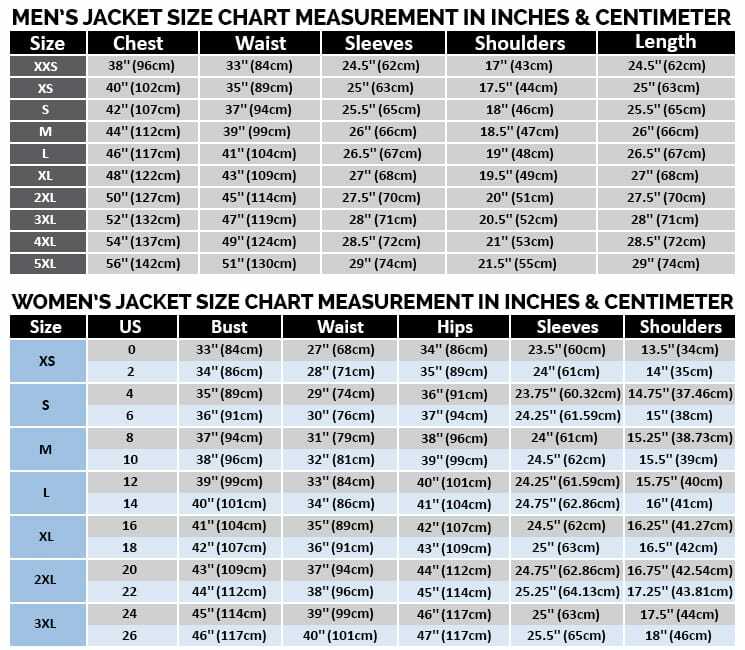 At times people become uncomfortable in wearing short jackets and therefore want something long but at the same time trendy. 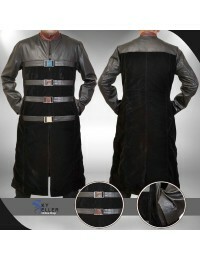 Since the launch of these long coats many people have started choosing these as their favorite attire. 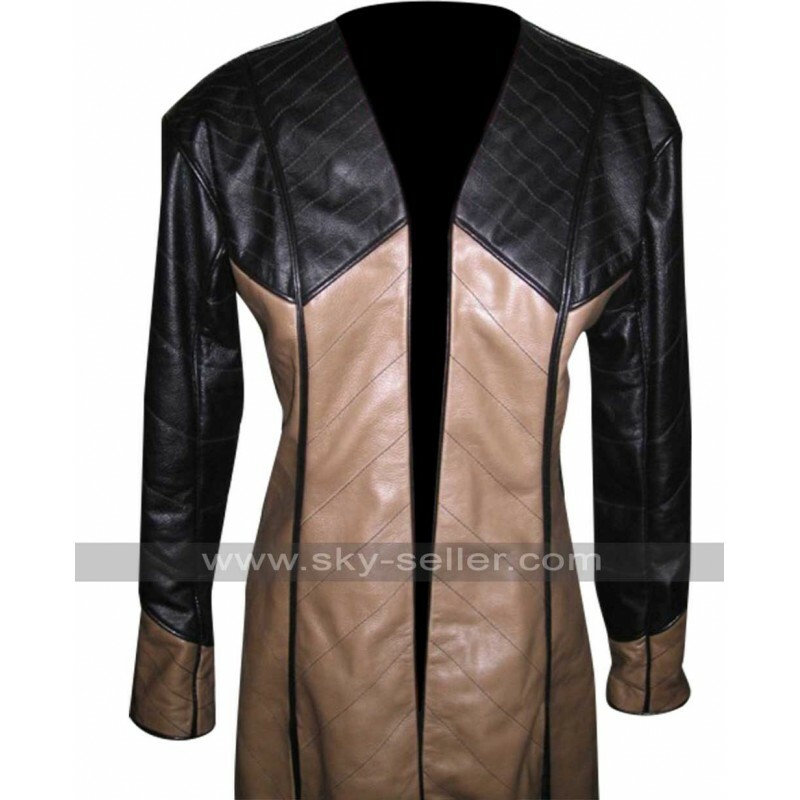 Since then many new designs and styles have been introduced. 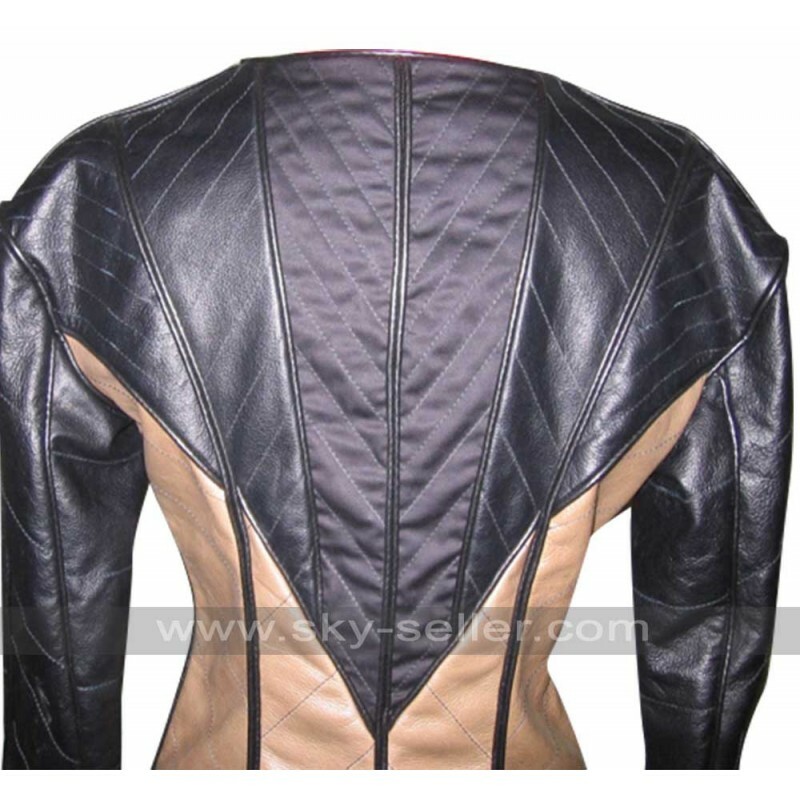 People are crazy about their favorite stars and try to search for such attires which their favorite actors wear. 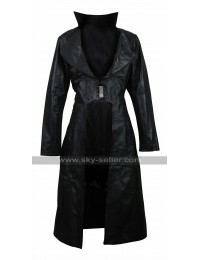 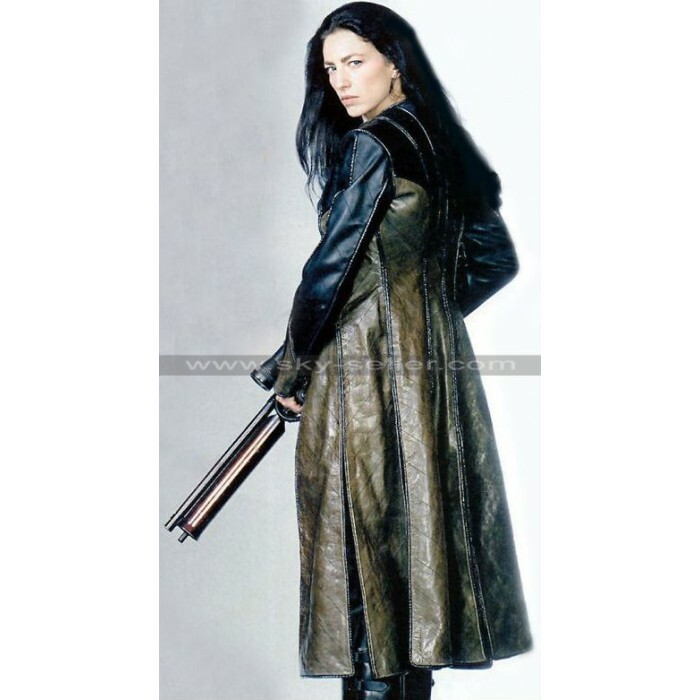 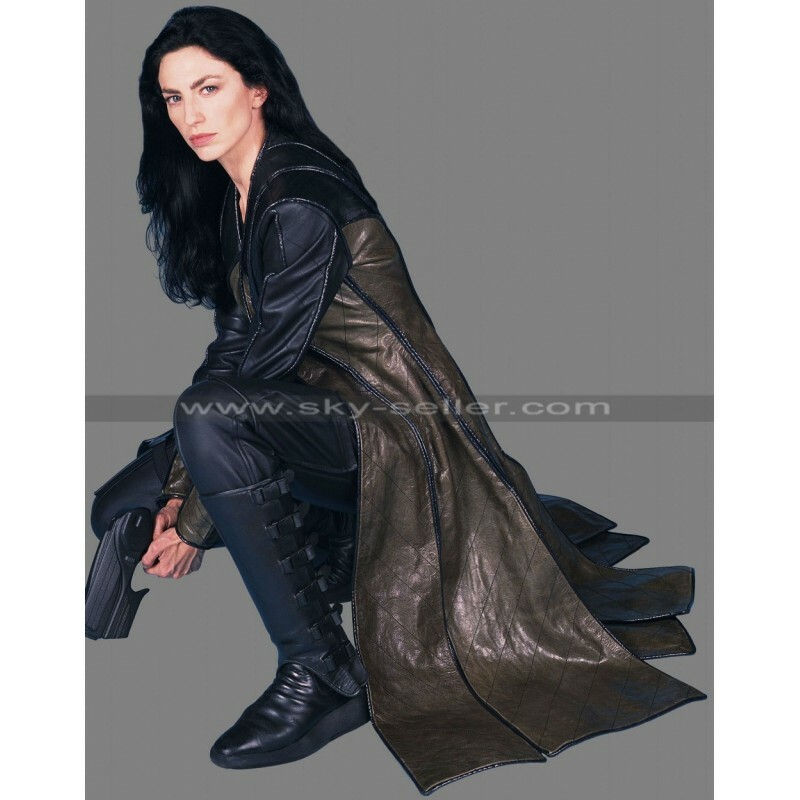 Aeryn Sun Farscape Claudia Leather Trench Coat is not an ordinary coat, its long and shiny material gives it an appalling look making many people buy this coat. 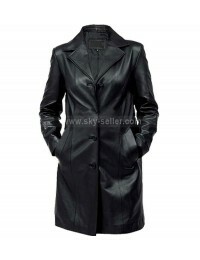 Since the coat is so stylish it can easily be worn anywhere over any clothes, and still a person can manage to look good. 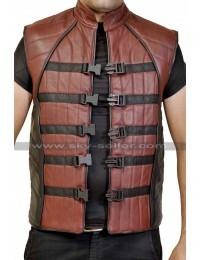 It is front open with cuts in front and sides.